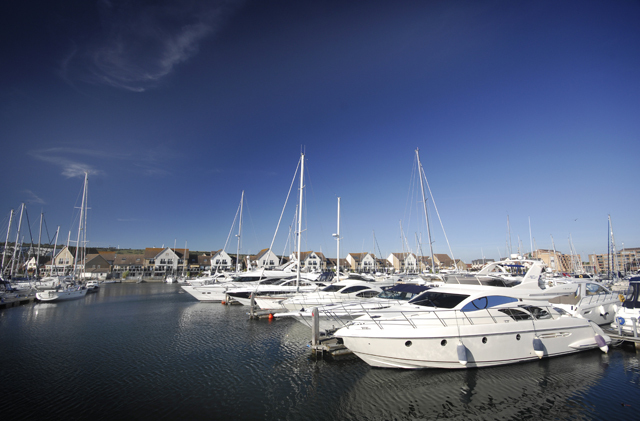 Established in 1994, Premier Marinas Limited owns and operates eight UK marinas, including Sovereign Harbour in Eastbourne, East Sussex; Brighton Marina in East Sussex; Chichester Marina in West Sussex; Southsea, Port Solent, Gosport and Swanwick marinas in Hampshire and Falmouth Marina in Cornwall. The sale is being handled by the investment bank Lazards. A spokesman said: ‘The business plan for Premier Marinas has reached a stage which makes a sale the right option for the business.